Subaru XV Concept is a new four-door and five-seats crossover vehicle model which has been unveiled by Subaru at Shanghai Auto Show this year. Although Subaru does not mention the power output from the engine, but the company said that this new SUV concept is powered by a 2.0-litre four cylinder Horizontally-Opposed DOHC engine coupled with a Lineartronic (CVT) transmission. 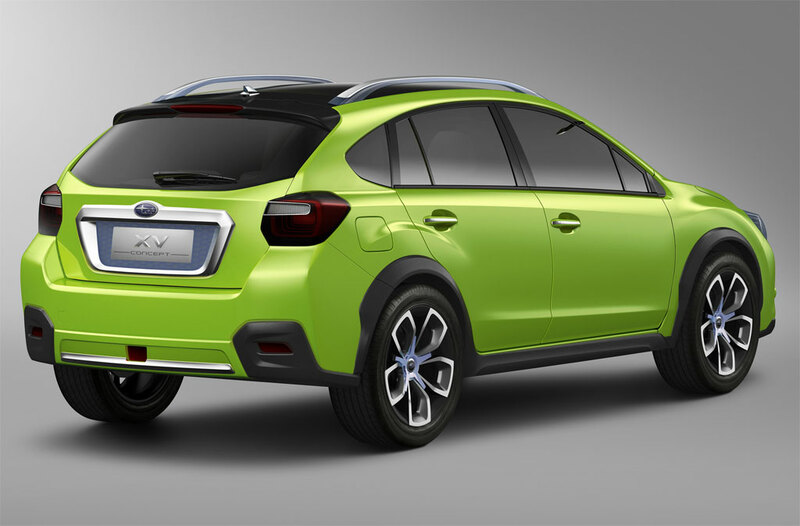 Subaru XV concept has a 2,635 mm wheelbase while measures 1,800 mm in width, 4,450 mm in length, and 1,620 mm for its height. 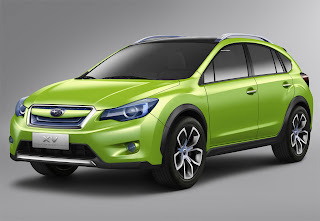 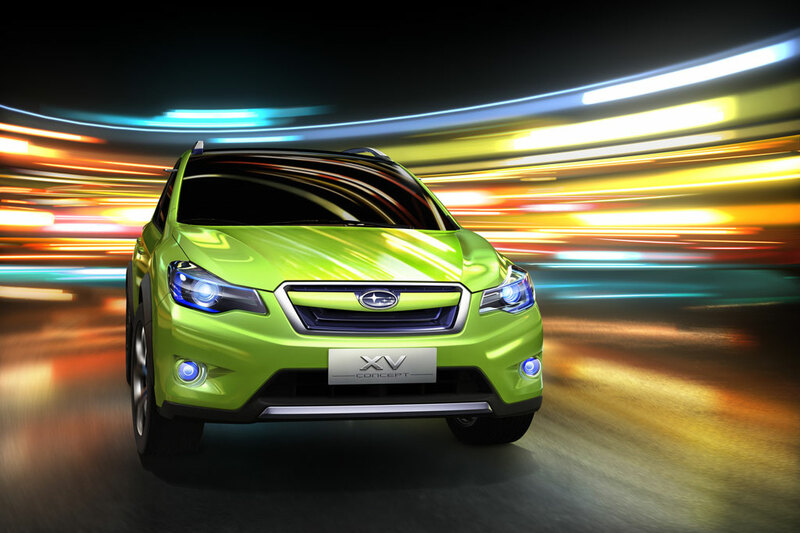 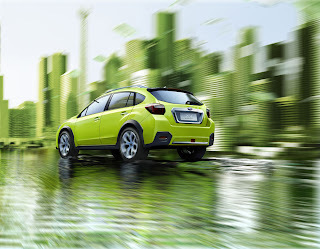 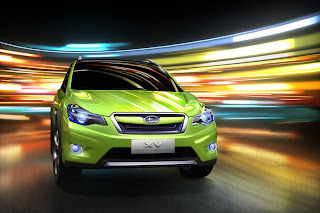 With the Electro Yellowgreen paint scheme, Subaru XV Concept sits on unique 19 inch light alloy wheels while featuring metallic roof rails, panoramic glass roof, and many more. For the interior, Subaru XV concept comes with touch-panel multifunction display in the center console, special white leather upholstery, and also EyeSight advanced driver support system.